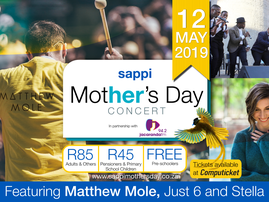 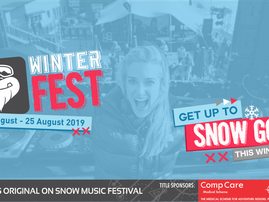 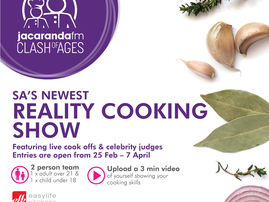 Keep up with all the latest Jacaranda FM events. 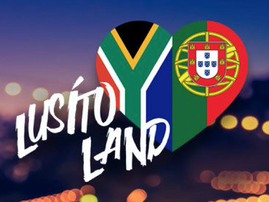 Lusito Land - The biggest Portuguese festival in Africa is back. 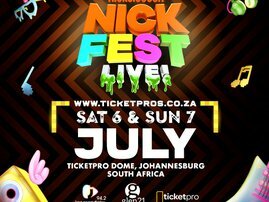 Nickelodeon’s NickFest Live is coming to Jozi in July! 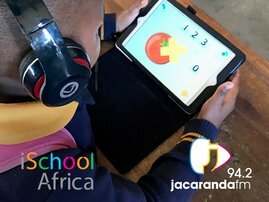 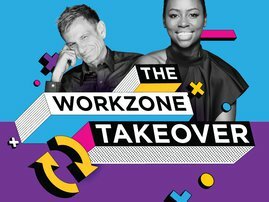 Jacaranda FM is getting ready to take over your office!